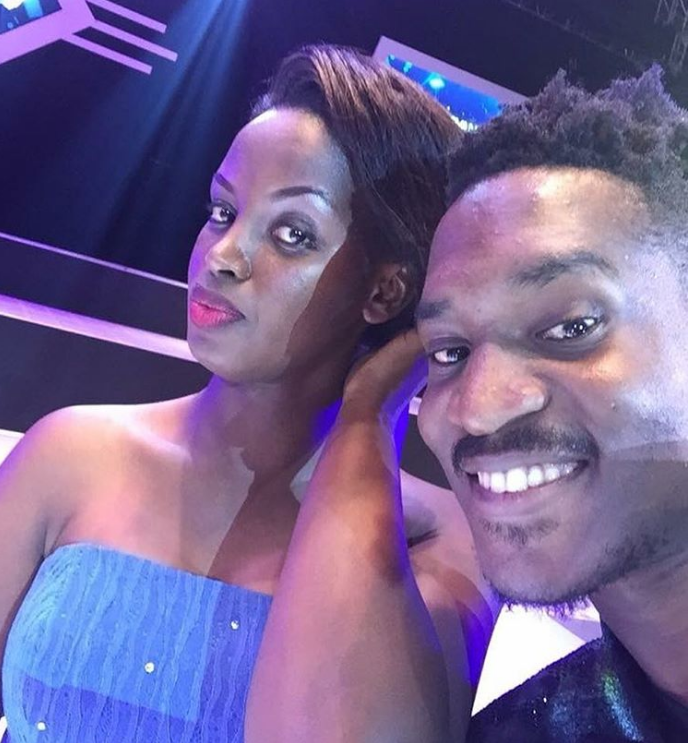 KAMPALA– Following the introduction ceremony of NTV presenters Flavia Tumusiime and Andrew Kabuura, the Ugandan local musician and songwriter Alex Bagonza alias A Pass who has always crushed on Flavia had to cry out. 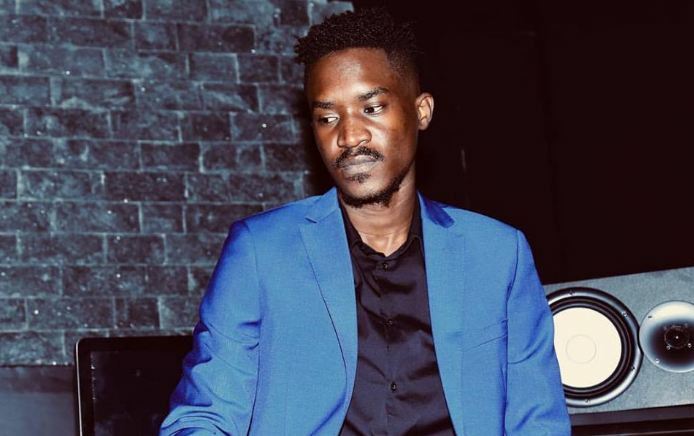 The heartbroken A Pass could not hold his tears after receiving the sad news, took to his Instagram and shared his sorrow, saying it is too painful though he has to let it go. “The best thing to do now is to move on, what has happened has happened, as painful as it may be I have to go forward like Amama mbabazi…. a wise man once told me the best revenge is to improve yourself… now am going to improve myself and come back stronger. There is nothing I can do about the issue now even if I switch off the TV the news will still go on. At this moment no one can console me at all so I will be going off the internet to cry for seven days on a mountain 😭😭😭 #GuliWano 💔💔💔 Good Bye “ A Pass posted. “We are always told to be positive even when things are not going well or as planned but how can I be positive 😂😂😂 “, he wondered. 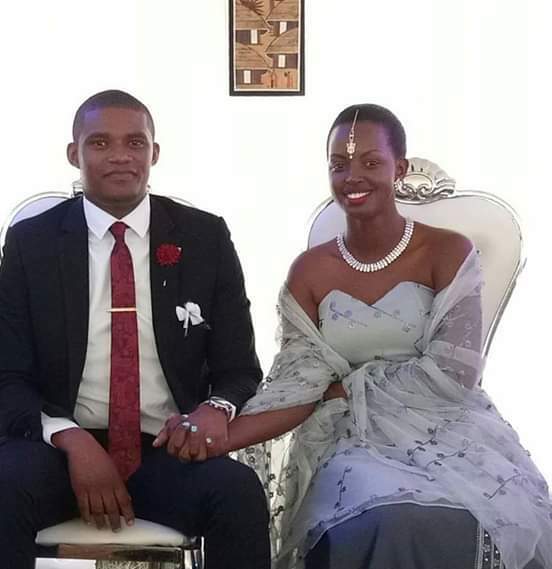 Flavia and Kabuura who got engaged in May this year had their introduction ceremony on November 17, 2018, at her parent’s home.